Welcome to Richmond House Cottages; luxury self catering/ bed and breakfast cottages in Port Alfred. Privacy guaranteed! 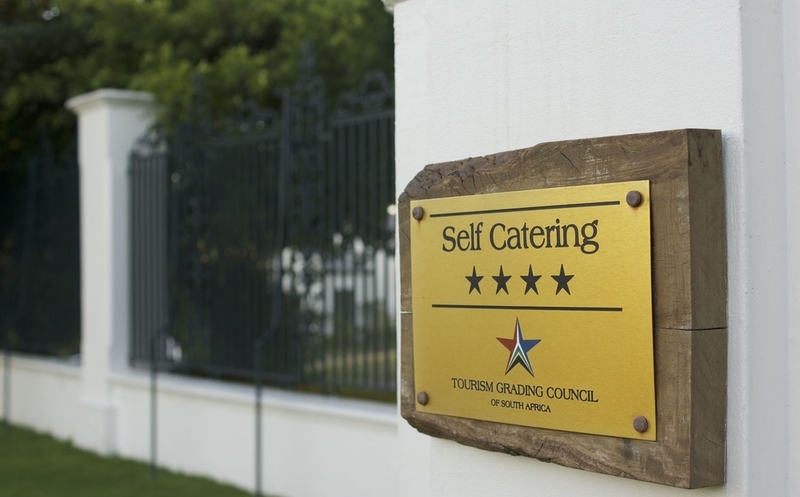 4 star luxury self catering cottages on Port Alfred's most historically interesting property. Privacy and tranquillity guaranteed. Port Alfred – a town we are proud to call our very own coastal gem - is midway between East London and Port Elizabeth on South Africa’s East Cape coastline. 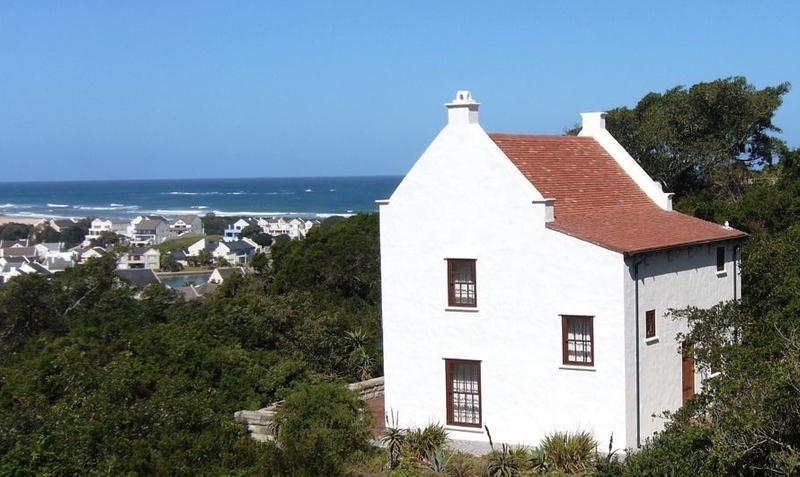 It is also the setting for one of the East Cape’s most fascinating and historic properties. a full range of SERVICES on site, as well as local recreational activities - including both the beach and river a short walk away. We look forward to welcoming you to Richmond House Cottages!